If you are transferring home movies (either film or video) as a commercial service, you should know about the non-profit Center For Home Movies . They sponsor Home Movie Day which will be on October 17, 2015. The site also will show you some possibilities you may not have considered. 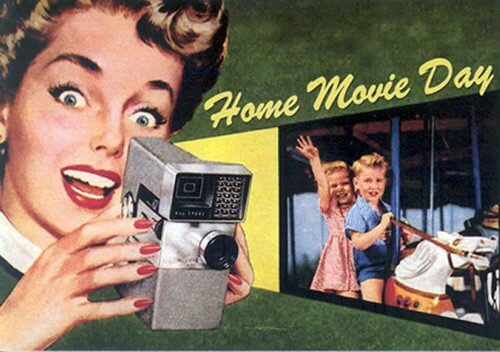 Video producers are often asked if they can convert older home movies into DVDs or online video. Two products that will help you launch this business are Video History Biography Business Kit and Start Your Own Video Duplication and Transfer Business. While neither requires any prior experience, these services can be offered by producers with a great deal of experience. The duplication and transfer business is a natural add-on for many video producers. It can be easily integrated into many video service businesses and is an ideal cross marketing tool. The video biography business helps families organize and preserve their family history and tell the story of their family.